Everyone's favorite neighborhood poetry gathering. Poetry Aloud & Alive. 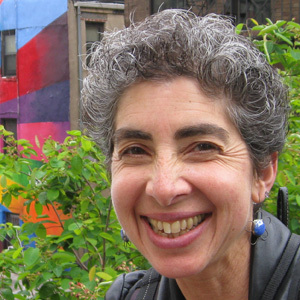 Featured reader is essayist/memoirist Anndee Hochman. Each month has a different featured reader always followed by an open mic.